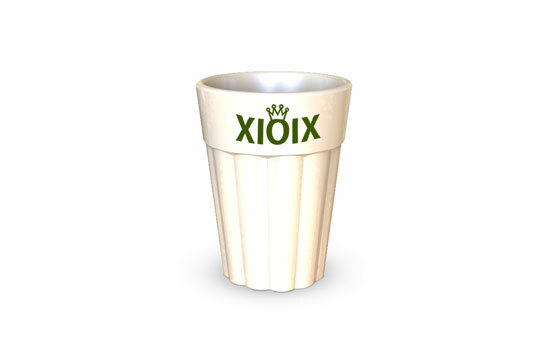 Unbreakable Tea Cups Ideal for Hot Bevarages made of 100% Recyclable Material come in different shapes and sizes. These Tea Cups can be Completely Customize with Print in Multiple Colors, Eclectic Designs, Illustrations, Quotes, Themes etc. 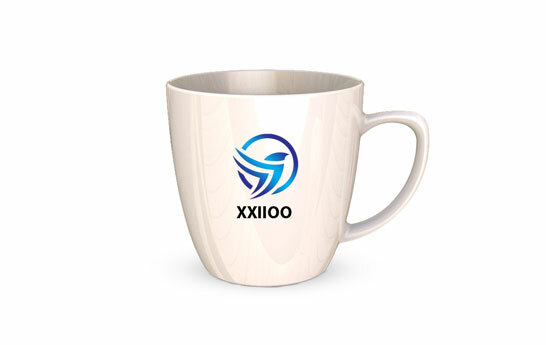 These Tea Cups are Useful to Brands, SoloPreneurs, small business owner etc Customize your Tea Cups for your Office Canteen, Food and Beverage businesses, your regular Office Luncheon, Networking Events, Outdoor etc. 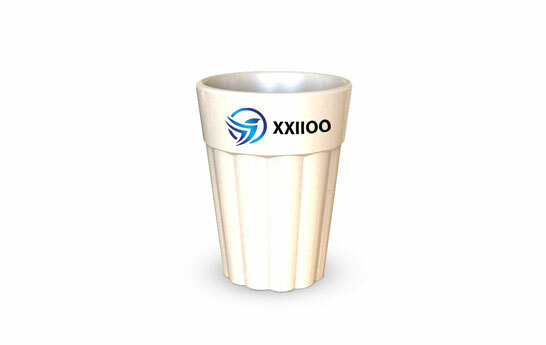 Shop Eco - Friendly Tea Cups from PrintStop Now!